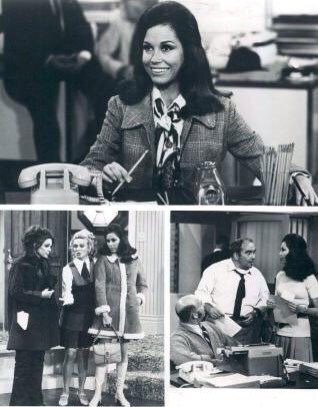 Mary Tyler Moore – Cut the B.S.! … I mean Blood Sugar! Mary Tyler Moore died today. I knew I wanted to write something because she meant too much to me. I couldn’t quite find the words so I began procrastinating by looking for images to use for this post. 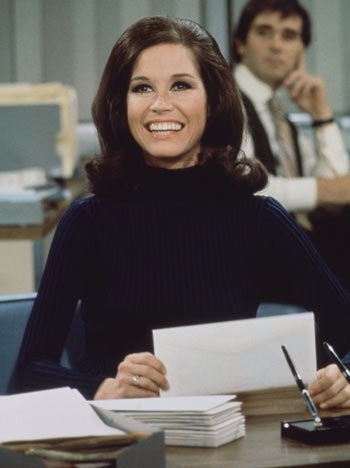 Then I came across the quiz: Which “Mary Tyler Moore Show” character are you? I already knew the answer, but I thought I’d enter my answers and get a confirmation from the gods at MeTV.com : I got Mary Richards. 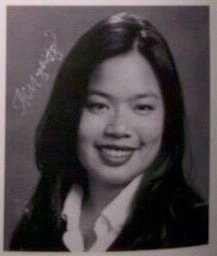 No, I didn’t look like her. No, I wasn’t an actress. No, I wasn’t a trained dancer. 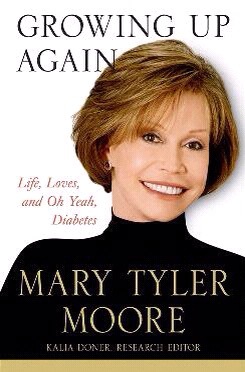 But so much of me can relate to the real Mary Richards – Mary Tyler Moore. First of all, we both went to Immaculate Heart High School. Yes, believe it or not, we both went to an all girl school and came out on the other side still smiling. 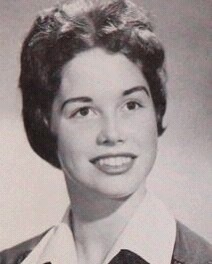 Next, Mary Tyler Moore provided me with role models that I wanted to be like when I grew up. Through her role as Mary Richards and through the different shows produced by MTM Enterprises, her name and influence brought strong, articulate, intelligent, and funny female characters to life at a time that it just wasn’t common. 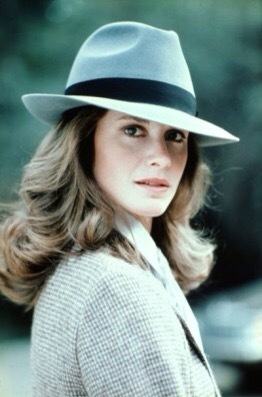 As a young woman in the 80’s, I tightly embraced the idea that I could be a TV producer or the mastermind behind a private investigating company like Remmington Steele. Did I turn into any of those characters? No. But I knew I could if the desire struck. Lastly, we were both diagnosed with Type 1 Diabetes (T1D) in our early thirties. She was 33 and I was 32. It wasn’t only the fact that she was diagnosed at 33 that amazed me about her. It was what she was able to accomplish after that diagnosis. The work she has done with the JDRF and the commitment she gave to our cause is nothing short of great and it’s something I will forever appreciate. Her transparency and honesty with how she lived her life with diabetes is an inspiration to me and it helps me to live my best life with Type 1 Diabetes. I only hope that I can help others in the same way she helped me. Every day I celebrate little victories where I feel like I can twirl around the throw my hat in the air like times when my blood sugars are in check. So thank you, Mary Tyler Moore. Thank you for being a pioneer in television, female empowerment, and living a long, full, and eventful life with diabetes. I now have hope that I can live well into my 80s. I have been inspired and empowered by you to continue doing my own share of the work in volunteerism, fundraising, and advocacy with JDRF. I will keep your spirit alive by working to “turn the world on with my smile” and continue the legacy of encouragement you began decades ago.